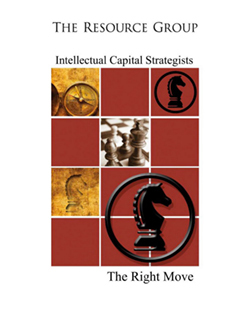 Amidst the many changes that can affect your financial situation — political unrest, regulatory changes and economic fluctuations, to name just a few — one thing remains constant: the greater the intellectual capital at your disposal, the greater the likelihood that the appropriate strategies can be implemented to help you towards meeting your financial needs and objectives. 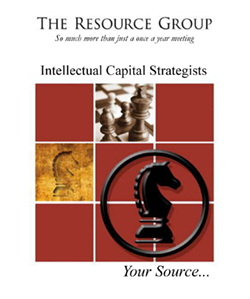 The Resource Group of Lincoln Financial Advisors Corp. is an alliance of top tier professionals within the Lincoln Financial Advisors organization, connected by a common link of membership, camaraderie and caliber. Membership in The Resource Group is by invitation only. By choice and with confidentiality, we share intellectual capital. We interact frequently through study groups and private conferences, constantly sharing ideas about new techniques and strategies. On behalf of our valued clients, we reach out to fellow advisors to learn what's new, better or different – all for your benefit. As an elite and lifetime member of The Resource Group, we look forward to providing you service and solutions that are among the most cutting-edge in the industry.